Two-Tone Sisters Pendant Necklace Only $16.99! 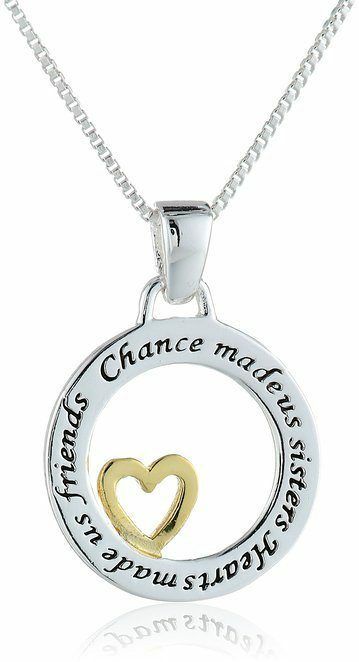 You are here: Home / Great Deals / Amazon Deals / Two-Tone Sisters Pendant Necklace Only $16.99! Get this lovely necklace for your first friend! Head over to Amazon to get the Two-Tone Sisters Pendant Necklace for Only $16.99! This is a lightning deal so it is going to go fast!